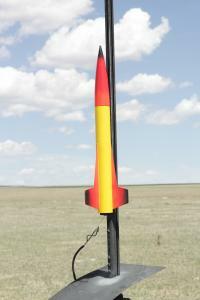 This topic contains 0 replies, has 1 voice, and was last updated by Jeffrey Joe Hinton 4 months, 3 weeks ago. 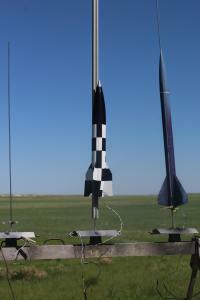 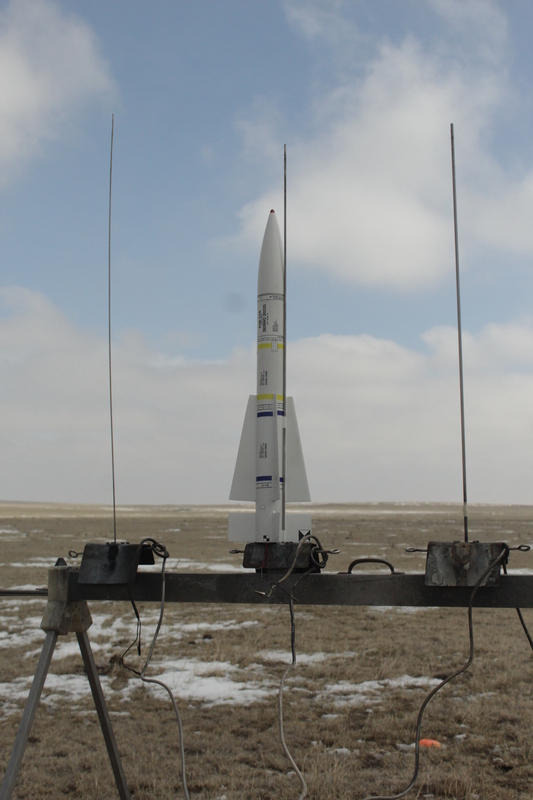 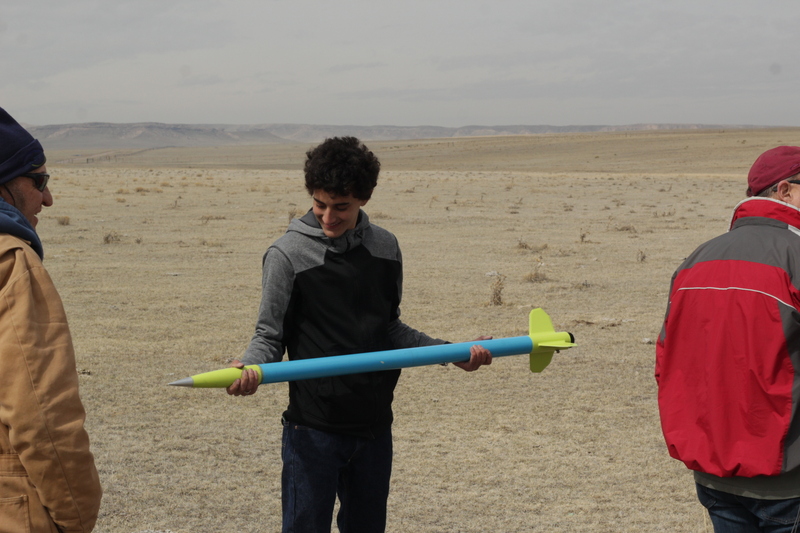 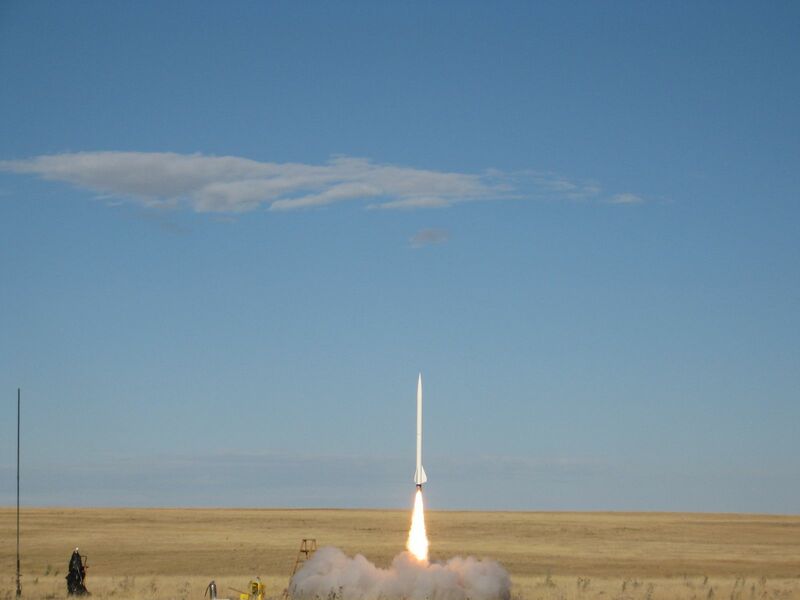 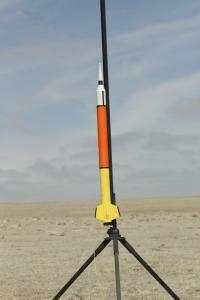 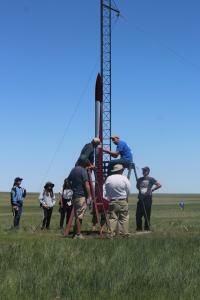 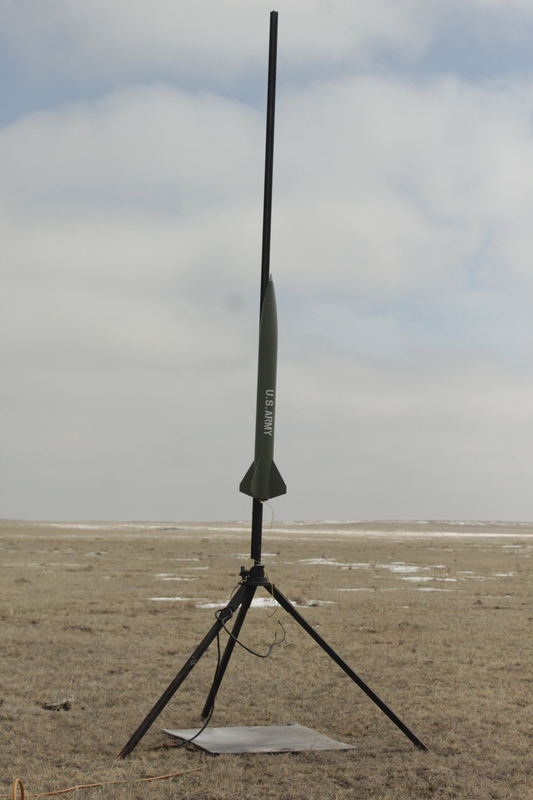 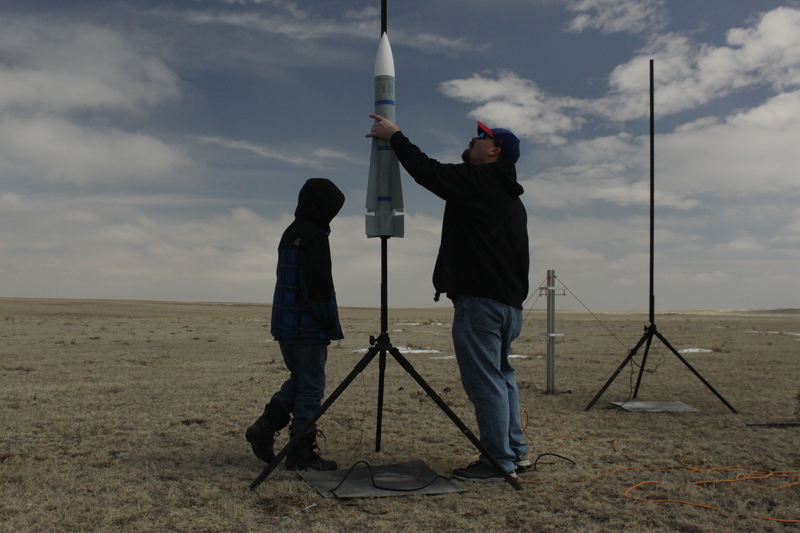 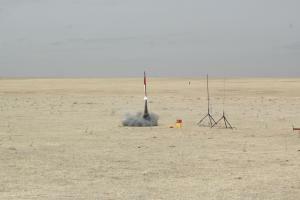 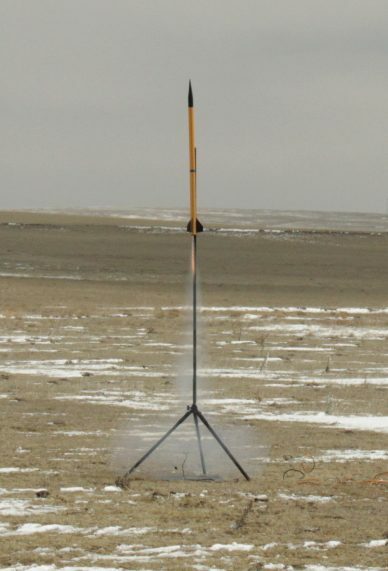 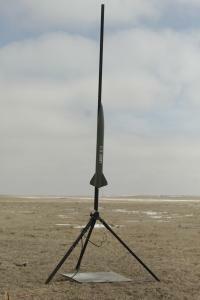 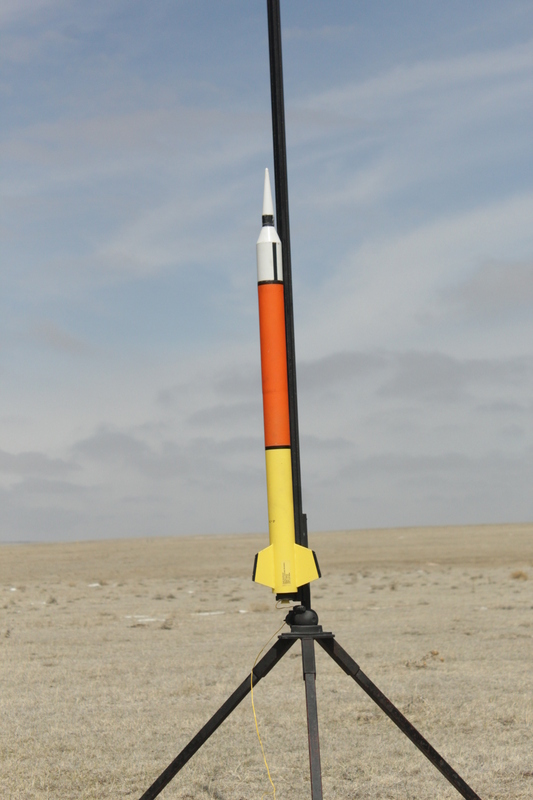 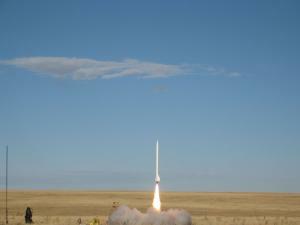 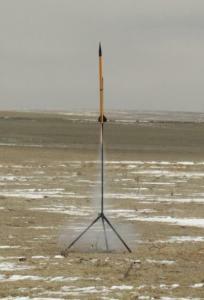 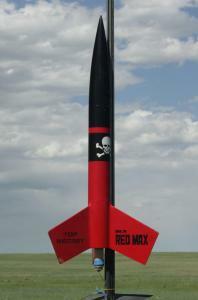 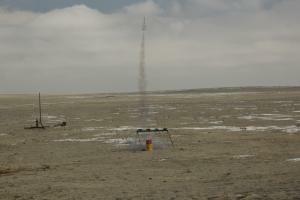 There is a scheduled Northern Colorado Rocketry launch event on Sat, 12/1 at the Atlas launch site. 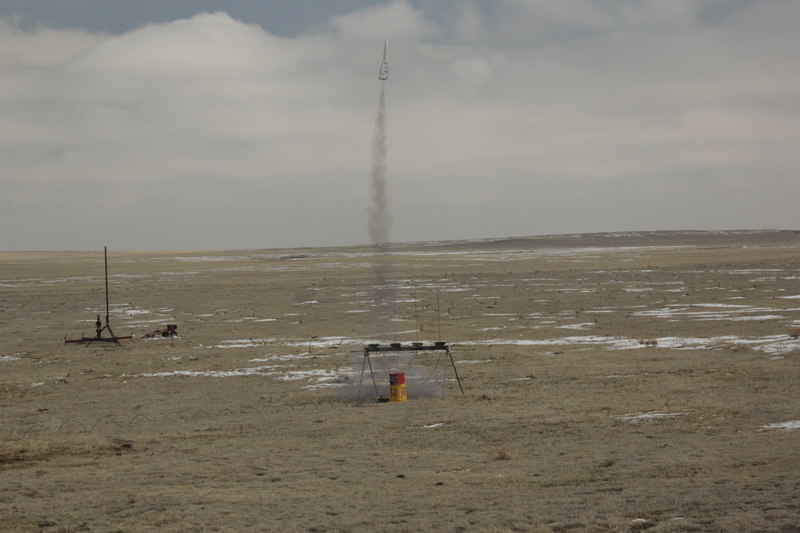 With no fire restrictions currently in place in Weld County or on the Pawnee National Grassland, We are GO for Launch, subject to normal precautions. Expect partly cloudy skies, winds 8 to 14 mph and maybe temperatures will reach into the forties. 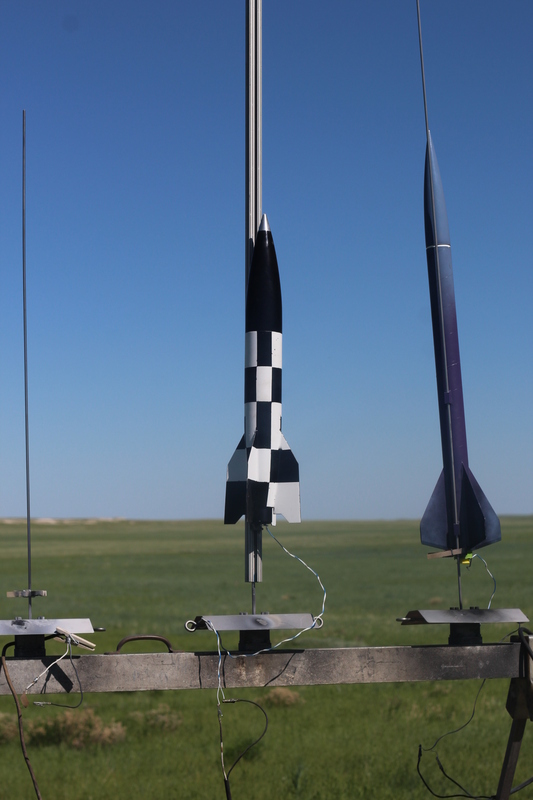 The current weather predictions appear favorable for flying rockets. The waiver and range should be open at 9 AM and last until 3 PM or until we run out of motors, lose interest or the cold chases us away, whichever happens first. 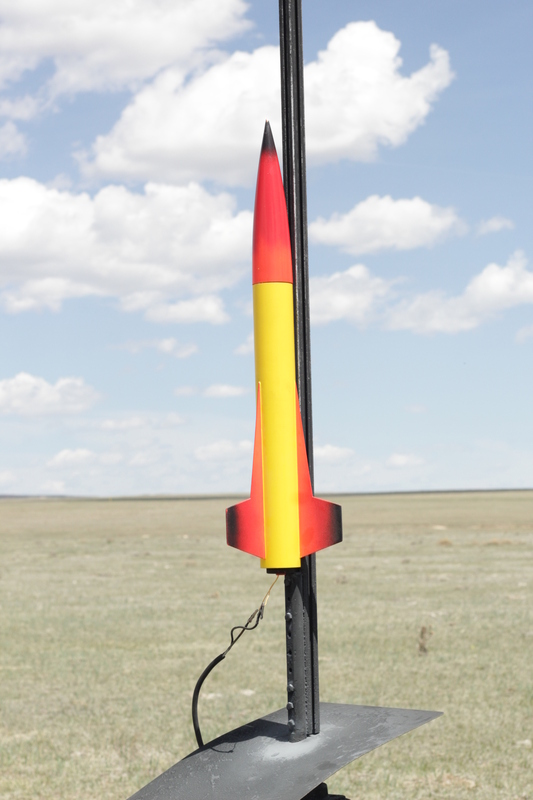 This launch opportunity will be for commercially approved motors only and all flights must remain under the 12,000’ AGL ceiling. 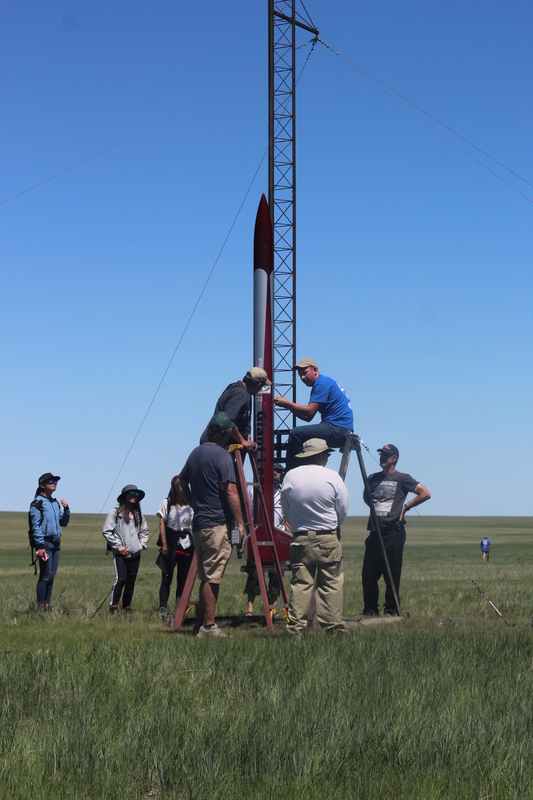 For those of you driving a long ways to visit our launch, I’d recommend checking in with your favorite weather report or call the Greeley-Weld County Airport’s automated weather line at 970-352-3511. 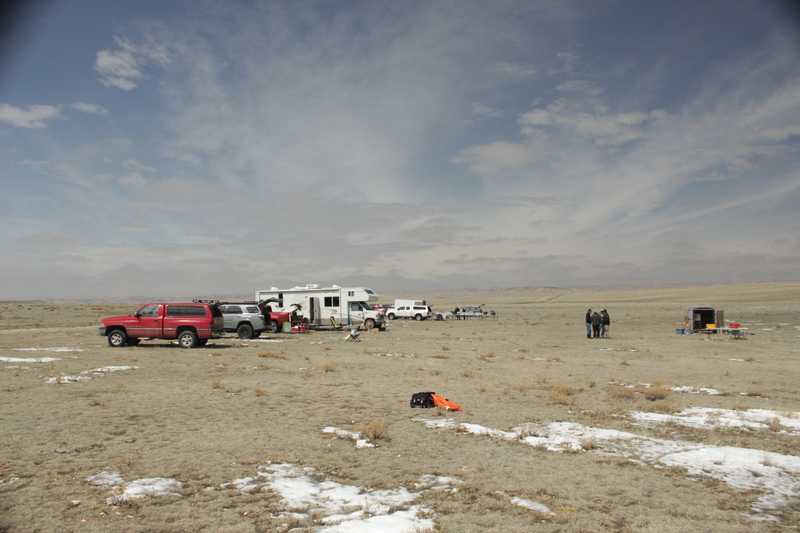 An orientation briefing for participants will be held and will include a discussion of safety and emergency procedures, fire conditions and instruction, applicable rules and regulations, and what is expected of participants with respect to the use of NFS lands under our special use permit. 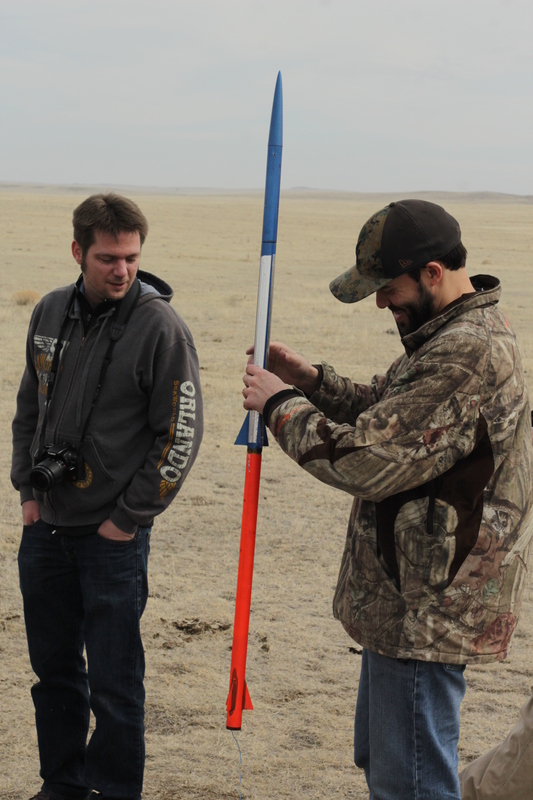 Please note that all launch events will be conducted using nationally approved/accepted range safety practices. 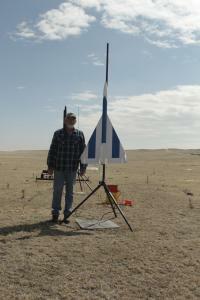 The launching of rockets on NFS land is normally prohibited under Forest Service regulations. 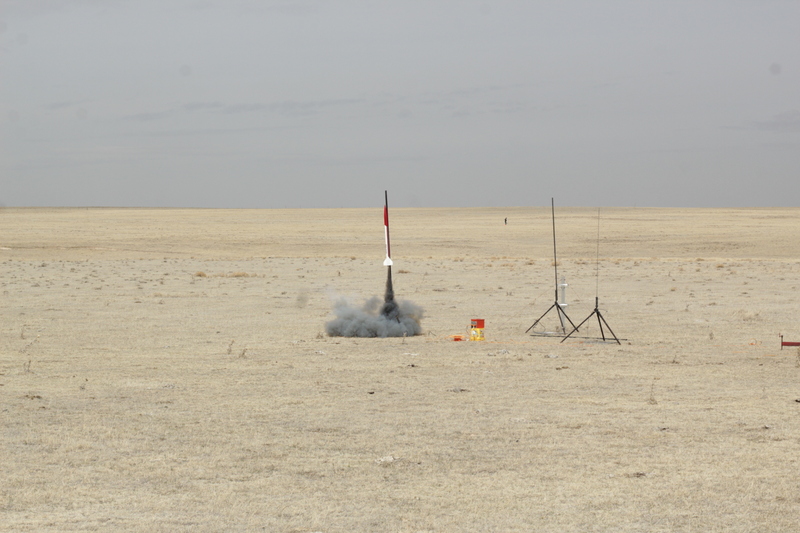 The issuance of our permit allows launches to take place for approved launch events only.